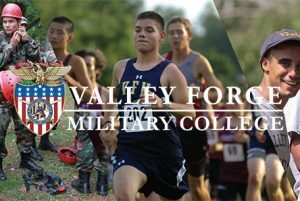 Visit Valley Forge Military College! We invite you to learn more and visit VFMC’s sprawling 100 acre campus by attending one of our upcoming Saturday Visit! 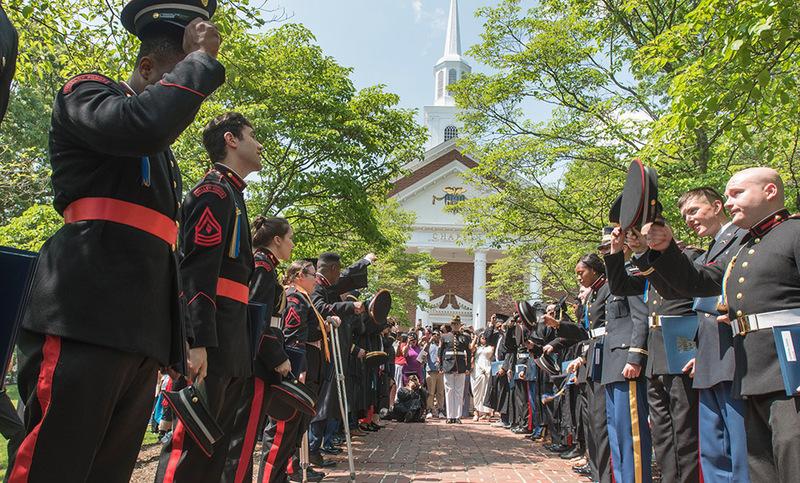 VFMC is an independent, private, college for men and women. We have a long tradition of instilling values and building self-confidence to prepare tomorrow’s leaders. Whether your ambitions are rooted in our rich military traditions or shaped by your scholarly endeavors, we invite you to explore all that we have to offer. We look forward to meeting you and discussing how Valley Forge Military College can help you achieve.